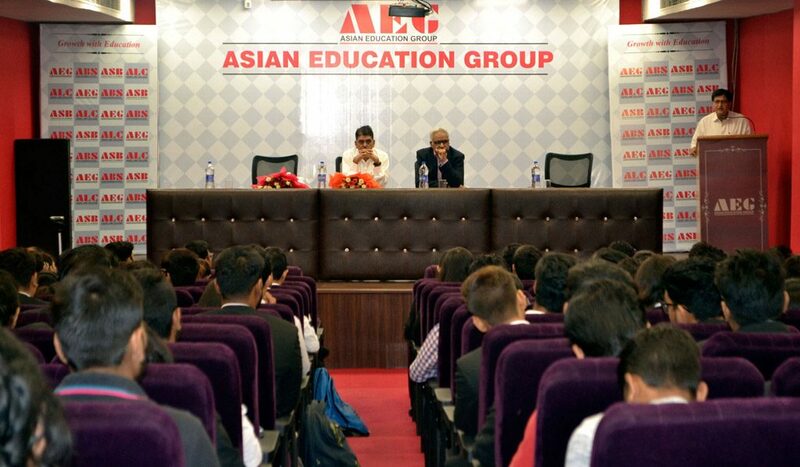 Guest lectures are an integral part of the pedagogy of ALC. Corporate head-honchos as well as doyens from the academia are invited to share their valuable insights from their rich experience about contemporary Legal issues, the challenges they have faced and how they dealt with them. 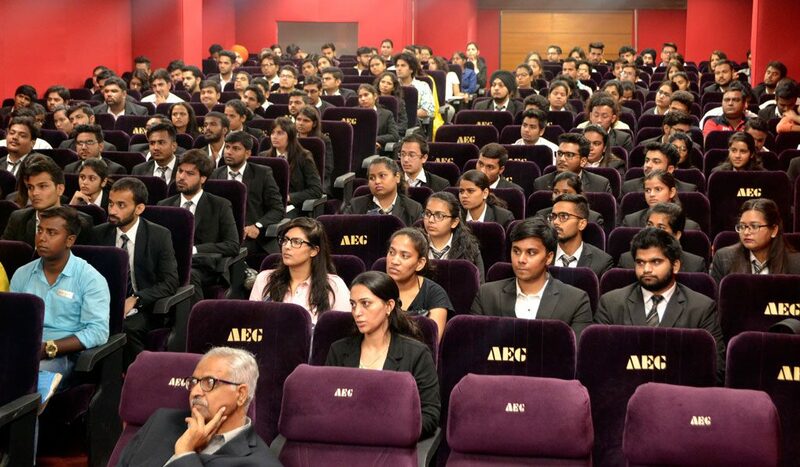 These sessions serve as an ideal platform for the students to supplement their theoretical knowledge with first hand perspectives from some of the stalwarts of the industry and also appreciate the different dimensions of handling modern day Legal challenges.